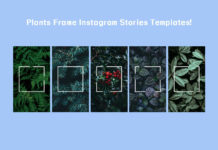 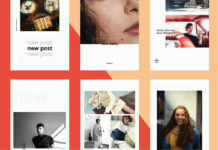 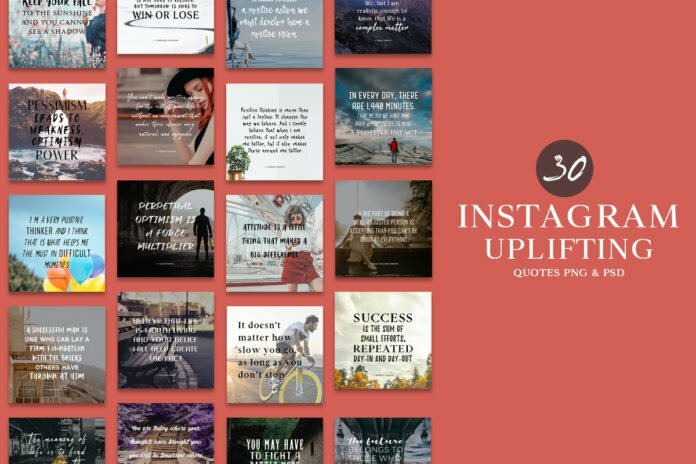 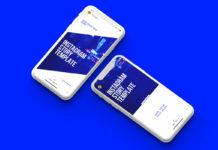 30 Free Instagram Uplifting Quotes PNG & PSD Templates collection is very useful for bloggers, marketeers, trendsetters, small business owners or simply those looking to build or grow a social following online. 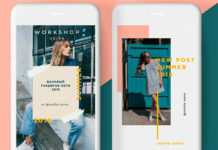 You can change the colors, text, and images, patterns, gradients and so much more to achieve the high class result you want. 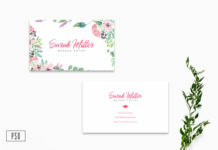 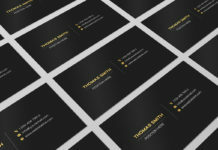 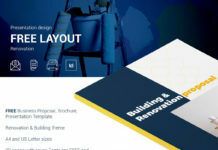 It would be a perfect choice for the creative designer, personal profile, fancy restaurants, luxury and fashion industry, adviser, branding identity, and more.